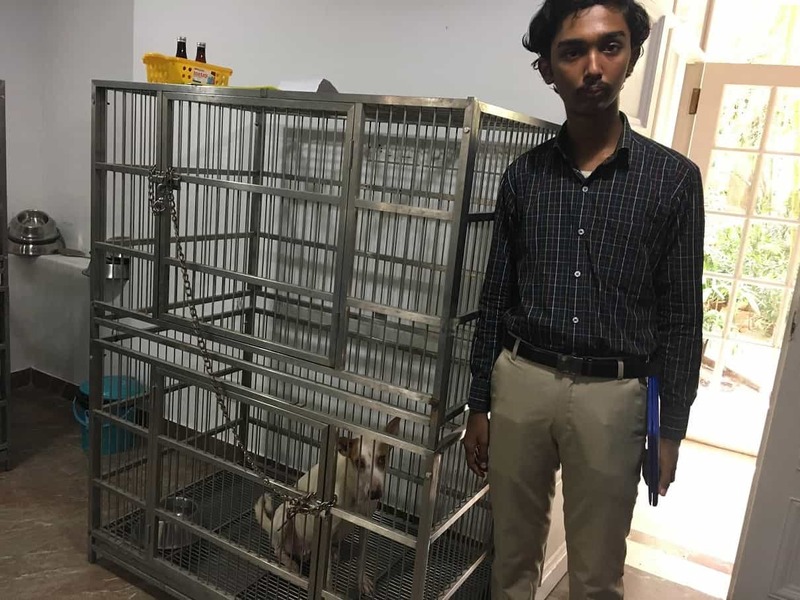 I write this after a recent visit to the Animal Birth Control Centre on Basin Bridge Road run by the Corporation of Chennai. The official mandate of the pound is to catch our stray dogs based on regular inspection and specific complaints from the public, sterilize and immunize them against rabies and then release them in the same area where they were caught as per Animal Birth Control Rules. More than 100 dogs have been locked up in the pound. All these dogs (both healthy and unhealthy) are kept in the same area without any segregation which has led to healthy dogs catching infections. They have not been given the basic necessities (food, water and place for excretion). They are mostly left on their own urine and faeces in abysmal, unhealthy conditions. 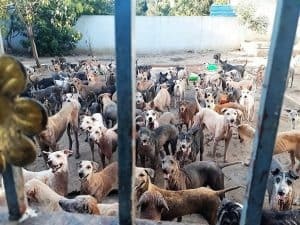 These dogs who are supposed to be vaccinated, neutered and released in their respective territories are confined there unnecessarily, which amounts to nothing short of cruelty. No veterinary doctor attends to them and the dogs don’t seem to receive the treatment they need (especially for mange, skin infection, external injuries etc). When these dogs can live a free life in the streets after being neutered, why do they need to be confined here? It has been pointed out by some that these dogs suffer from mange. Can you see the irony in it? Healthy dogs are also being caught and locked up in the same place with mange-infected dogs. Besides, there were no checklists or records of the dogs there, of the treatment given, where they were picked up from and such essential information. At the pound, authorities maintain a secrecy akin to what you’d see in military offices. The staff do not allow you to take photos or videos inside. 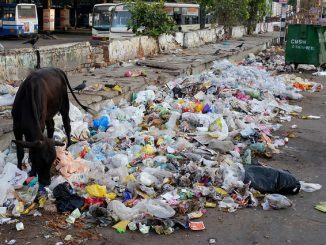 I feel that the following suggestions should be implemented by the Corporation of Chennai immediately to respect the rights and dignity of these animals. It is the responsibility of the corporation to ensure that the captured dogs are provided with proper food and clean water. Visitors should be allowed to see the dogs and feed them. Corporation authorities have no right to stop the citizens who would want to feed these canine friends. Animal Birth Control rules as per law should be followed and all healthy dogs should be released back in the respective areas after their vaccination and surgery. The pound facility should have proper medical infrastructure needed to treat sick dogs. Proper surgical equipment, laboratory, operation theatres, x-ray, scan machines etc should be available and fully functional. Separate wards should be assigned for dogs with canine distemper, parvovirus etc as they are contagious. Urine, faeces, dirt etc should be cleaned regularly and the pound should be disinfected to provide a hygienic environment for the dogs confined there. CCTV cameras should be installed and all the activities inside the compound should be monitored and recorded. When dogs are to be caught from the streets and brought to the pound for any treatment, the catchers should use only nets. No cruel methods should be employed. There should be proper records of the number of dogs inside the pound, the ones who have already been returned, the number of dogs with diseases. Their medical history, too, needs to be strictly documented and accessible to the general public. Dogs who have been vaccinated and sterilized should not be brought to the compound unless they are affected by diseases which need to be treated. 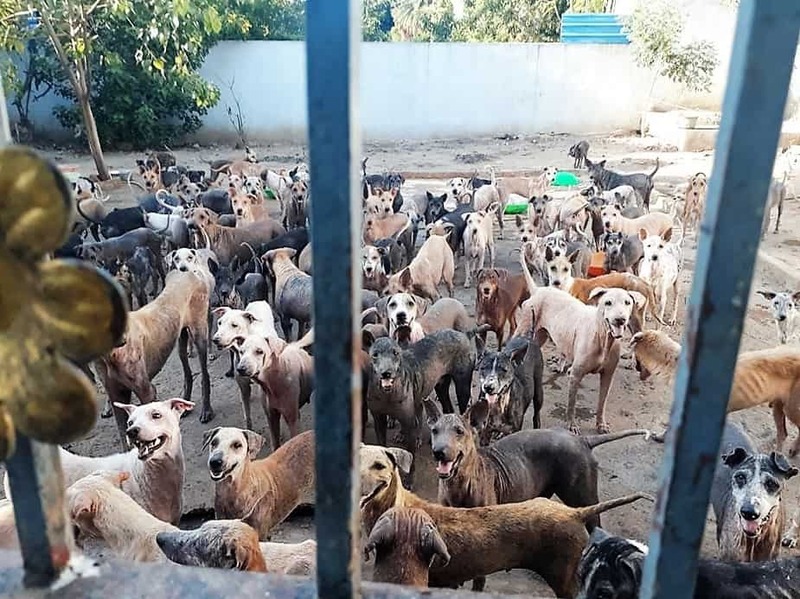 The authorities shouldn’t be disturbing the local NGOs and individual citizens who take responsibility in their respective neighbourhoods to get the dogs in the area neutered and vaccinated. Awareness programmes need to be conducted once a month in all corporation zones to make people understand the necessity of having these dogs around.